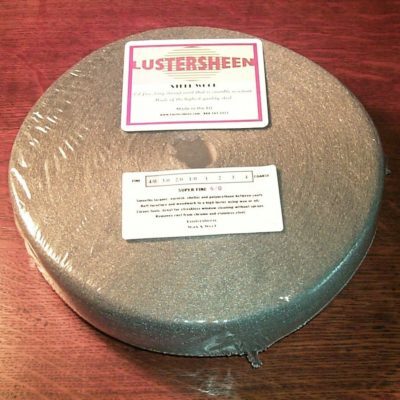 Lustersheen® Brass Wool ~ 1lb In Grade: Coarse, Medium or Fine. 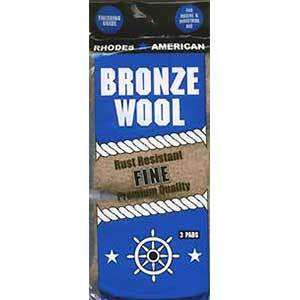 Brass wool offers excellent corrosion resistance when used in wet applications, or where exposure to the environment would cause discoloration or degradation. 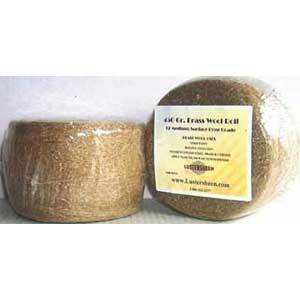 Brass wool offers excellent corrosion resistance when used in wet applications, or where exposure to the environment would cause discoloration or degradation. If any doubt about the grade to use, start with a finer grade of wool before moving to a coarser grade. To avoid cuts never tear steel wool. Cut to size with scissors or shears. Always protect your hands with gloves when handling. Keep away from all sources of ignition, fire, sparks, and electricity. 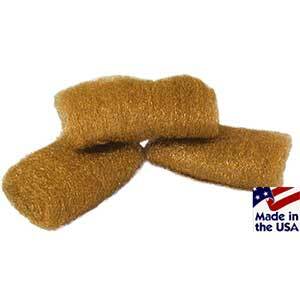 In the event of fire, extinguish steel wool with water, away from electricity.